You don't want to miss the final week of our series, "The Road Less Traveled," as we look back at all the amazing things that God has done in and through Sun Valley in the last year through your partnership! Check out the full message online now as we prepare our hearts to celebrate Easter next weekend. "Pray as though it all depends on God and work as though it all depends on you." - Chad Moore. 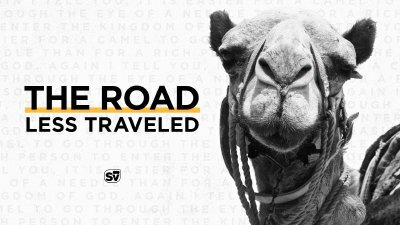 Check out week 3 of The Road Less Traveled and take the Camel Driver's Test for helpful tools on how you can honor God with your income and acknowledge the One who gives you the ability to produce. Watch the full message online now! "Peace is the fruit of gratitude. The secret to contentment is not gaining more, but wanting less" - Chad Moore. Don't miss week 2, "Training the Camel" to hear how you can acquire true peace and contentment in your own life by embracing not what you have but whose you are.  Check out the full message online now! "Jesus is the only treasure that will forever treasure you" - Chad Moore. This weekend, we kick off our newest series, The Road Less Traveled, and you don't want to miss it! Check out week 1, "Don't Trust the Camel," online now!